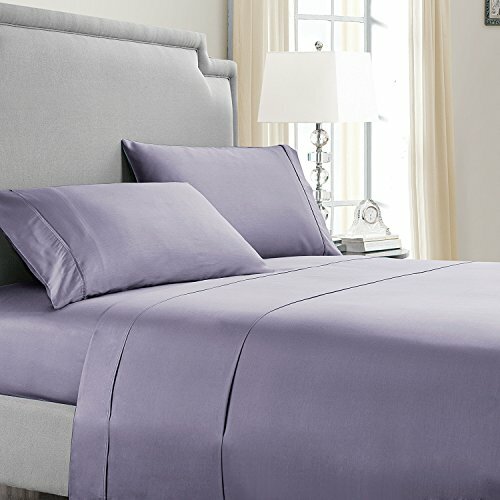 Add a touch of comfort to your bedding with 100% Cotton 300 Thread Count Solid Sheet Set. This set is sure to give you the comfort you are looking for. Available in multiple colors and bedding sizes. Care Instructions: Machine wash in cold water with similar colors. Tumble dry low. Do not bleach. These sheets look/feel good at home, vacation, kid's room, guest room, college dorm and make great . If you have any questions about this product by VCNY Home, contact us by completing and submitting the form below. If you are looking for a specif part number, please include it with your message.